Santa Susanna is a seaside town in the comarca of the Maresme in Spain, and is a very popular summer destination. 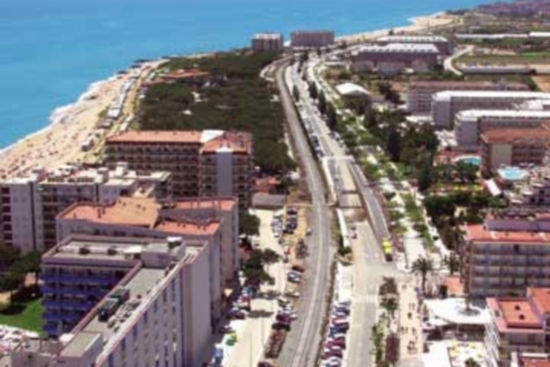 It is situated on the coast between Malgrat de Mar and Pineda de Mar. Santa Susanna has a nice and busy tourist street with lots of restaurants, bars and clubs.